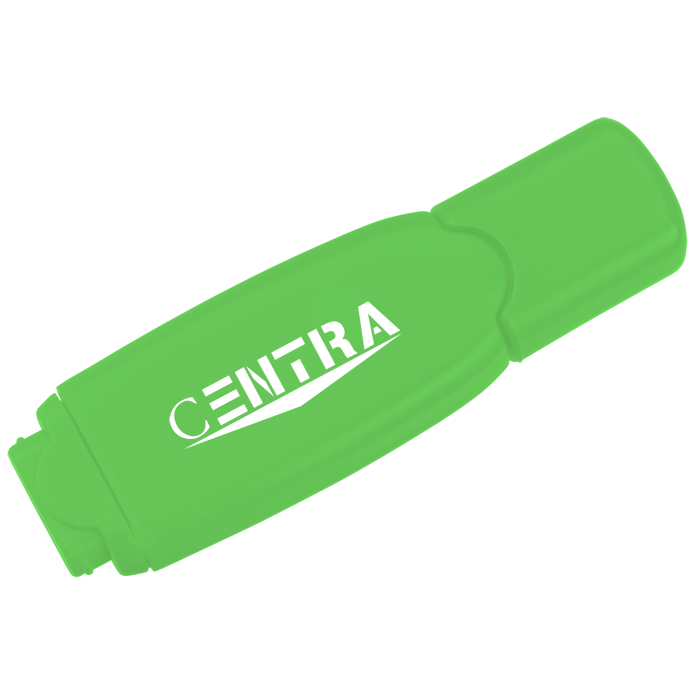 These branded giveaways highlight your promotion! 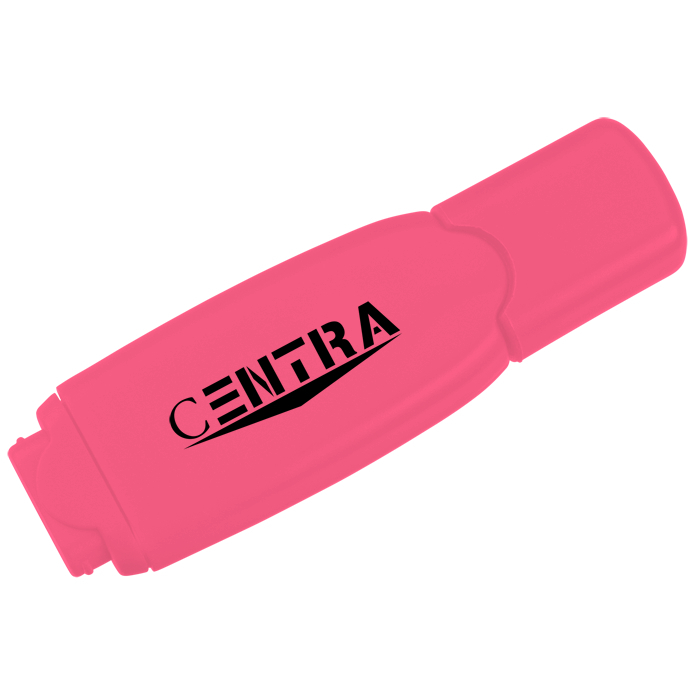 This itty bitty highlighter makes a big promotional impact! 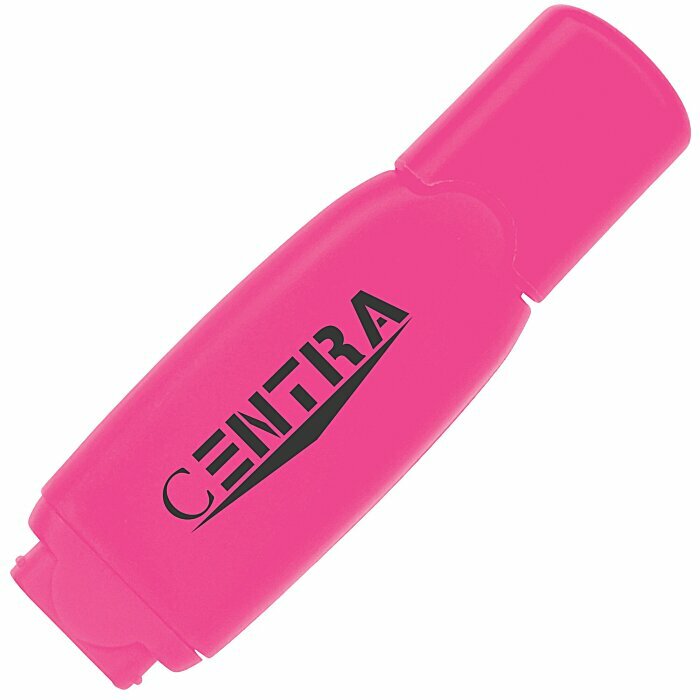 And this highlighter comes in a variety of colors to choose from for easy note color coordinating. 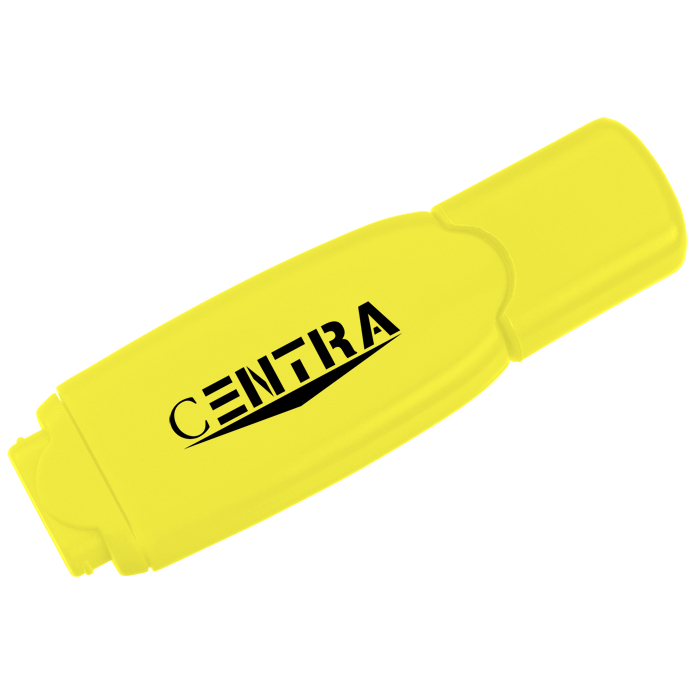 Small highlighters pack a punch and are great giveaways at tradeshows, expos and career fairs! Size: 2-1/4" x 3/4" x 3/8". Your price includes a one color imprint on the barrel, cap to the right.